It can easily and be stored and transported when it is produced on-site. Dosage is simple. Transport and storage of sodium hypochlorite are safe. 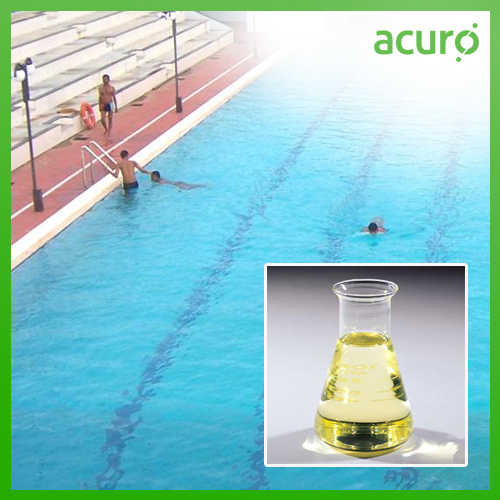 Sodium hypochlorite is as effective as chlorine gas for disinfection. Sodium hypochlorite produces residual disinfectant.